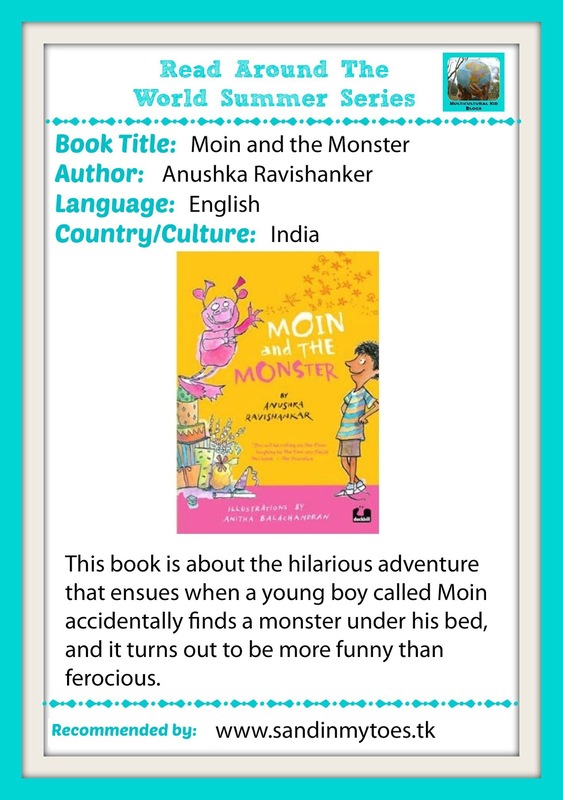 I had never thought about introducing an Indian author to my son, especially this early. He’s just started reading on his own, and so far he’s liked reading books with adventure themes and interesting characters. He’s not a big fan of the classics. 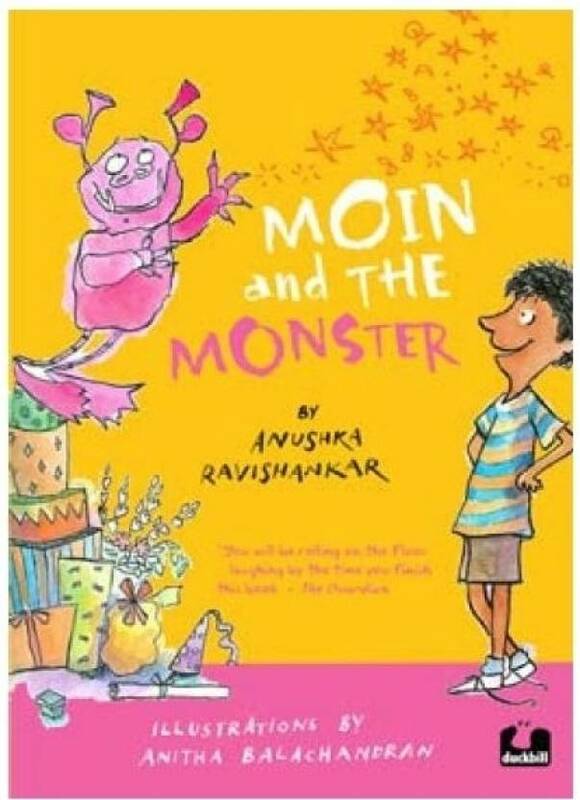 When I started looking for titles for children penned by Indian authors, I saw the rave reviews received by Moin and the Monster by Anushka Ravishankar. I instantly knew he would enjoy this book. And it has lived up to my expectations. 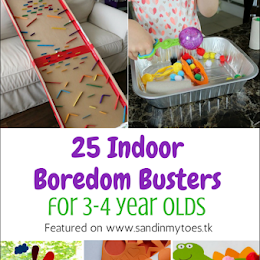 As I started helping him read it, he was already rolling around with laughter on the third page. The funny language and the cool capers of the monster make for unputdownable reading. This particular monster makes up his songs and that’s probably the most hilarious part. 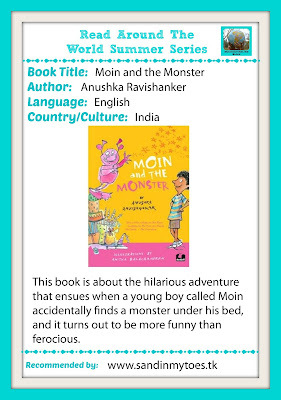 Without giving away too much of the story, I justwant you to know that if you have a young one aged 7 and over , this is a great book to have them hooked on to reading! 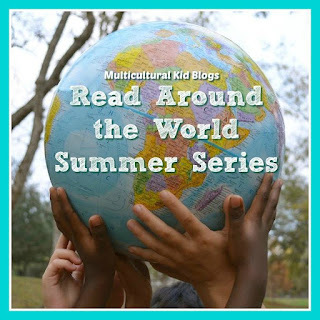 I'm participating in the MKB Read Around the World Summer Series, hosted by Multicultural Kid Blogs. 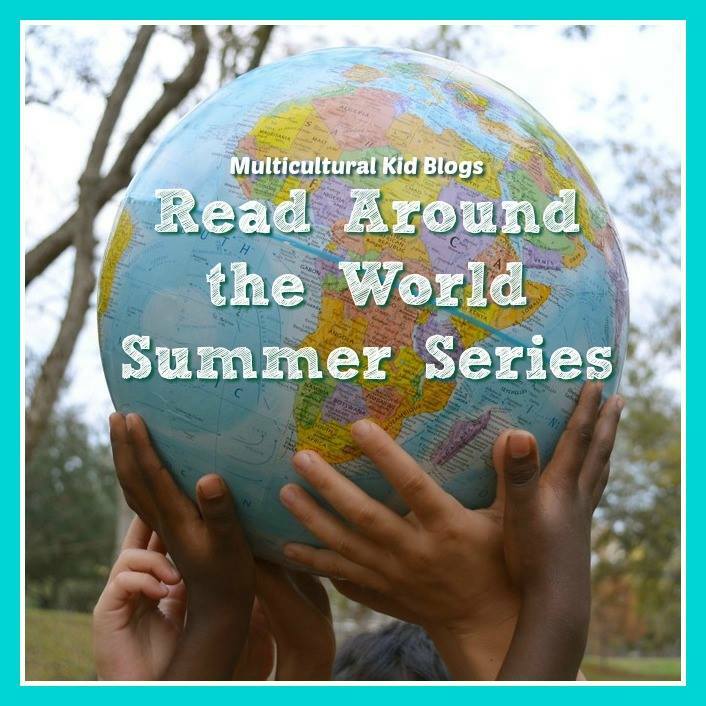 See the list of recommended culturally diverse books on their site. 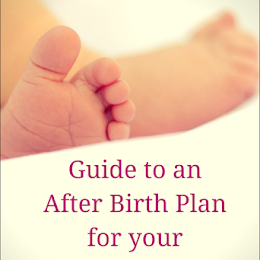 This is a great read! 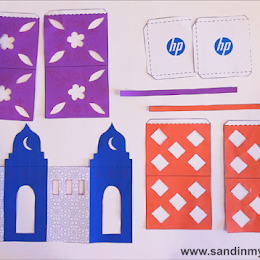 Happy to hear from you again Tarana, and I hope you're settling in the new chapter of your family life.